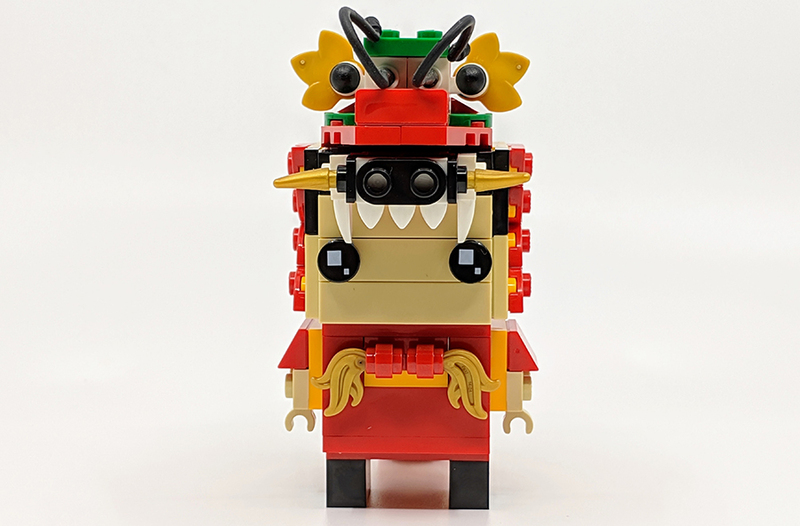 Happy Chinese New Year and to celebrate the Lunar New Year, I’ve decided to take a look at one of the several seasonal LEGO® BrickHeadz released this year. 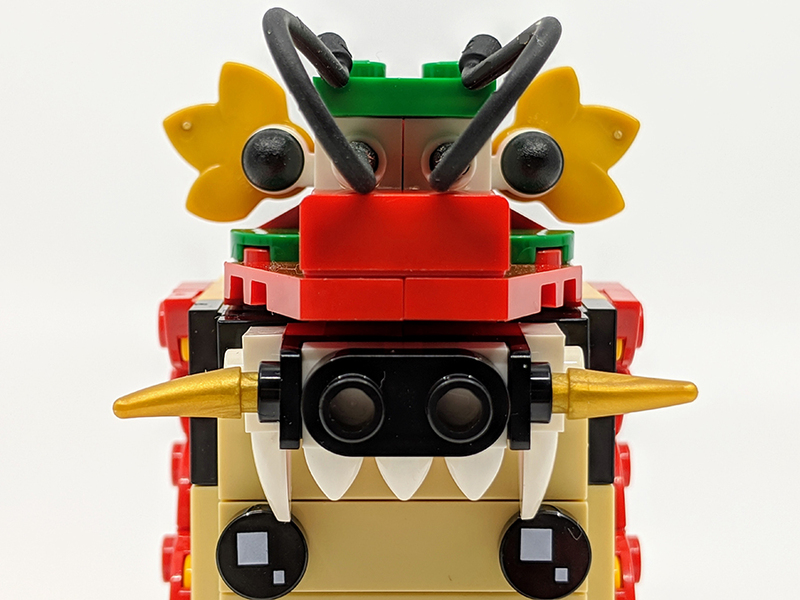 The Dragon Dance Guy set celebrates the Chinese New Year and transforms a BrickHeadz character into a fearsome dragon. There are many traditions connected to the Chinese New Year, legends have it that the holiday is used to scare away monsters, hence the use of the colour red and elaborate dragons. 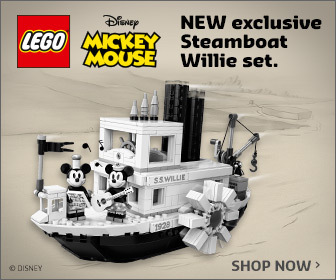 Both of which are featured in this set. 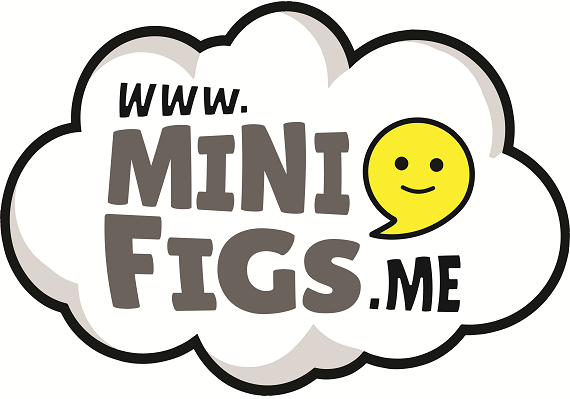 BrickHeadz have seen a surge in popularity in recent months, with many of the latest releases extremely difficult to find, even these seasonal sets become unavailable before officially being on sale. Thankfully they are in stock now and are the perfect way to celebrate Chinese New Year, So let’s take a closer look. 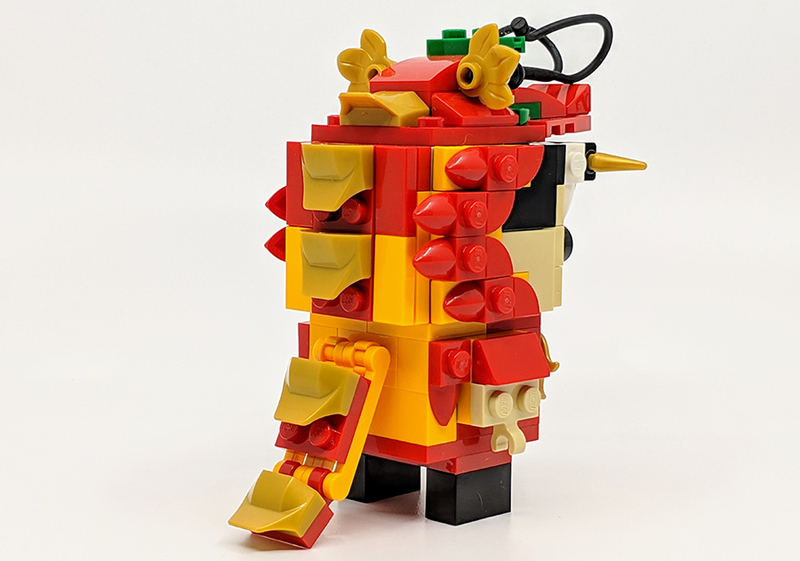 If you’re not familiar with the LEGO BrickHeadz, they are all based around a similar core design. 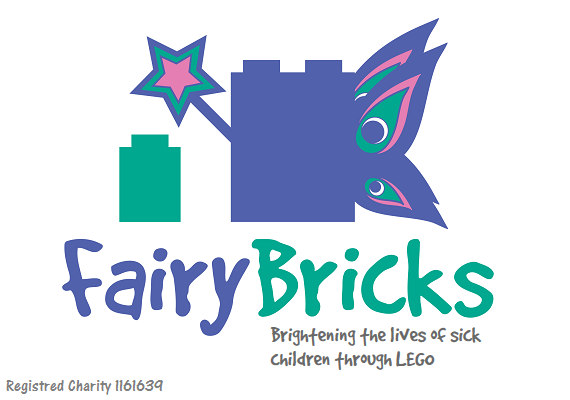 A series of special 1x2x2 are combined with System bricks to create a stylised character. 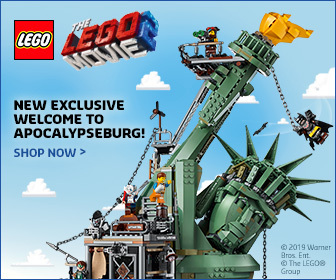 This is then adorned by various elements to create a series of different characters. 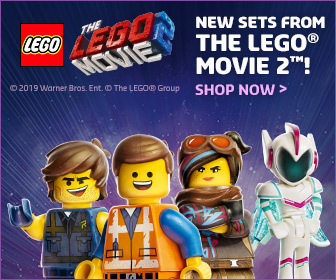 These include pop culture icons and original characters, such as these sort of seasonal sets. 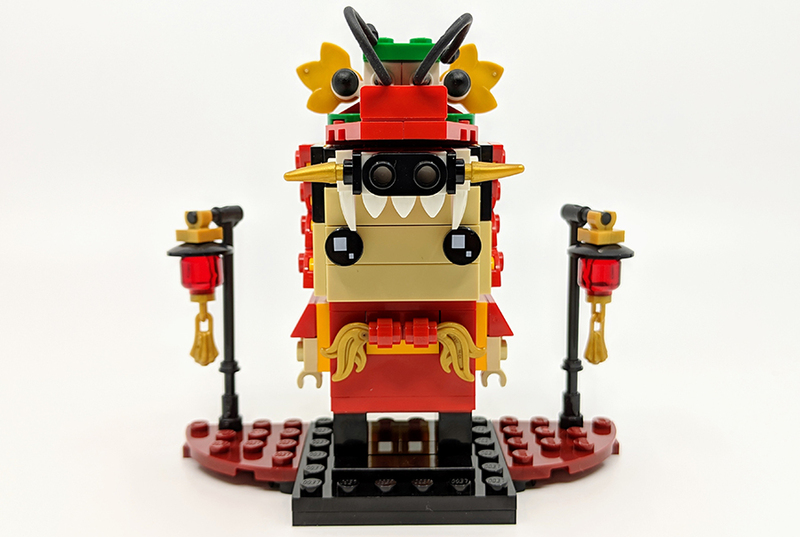 The Dragon Dance Guy is a particularly colourful and detailed little set. 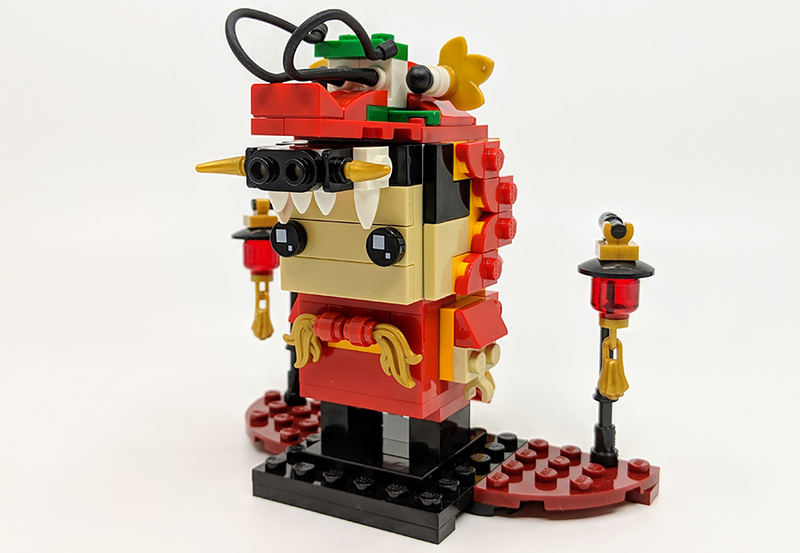 The body and face are fairly simple, but the real fun sections to builds are the themed around the dragon costume. 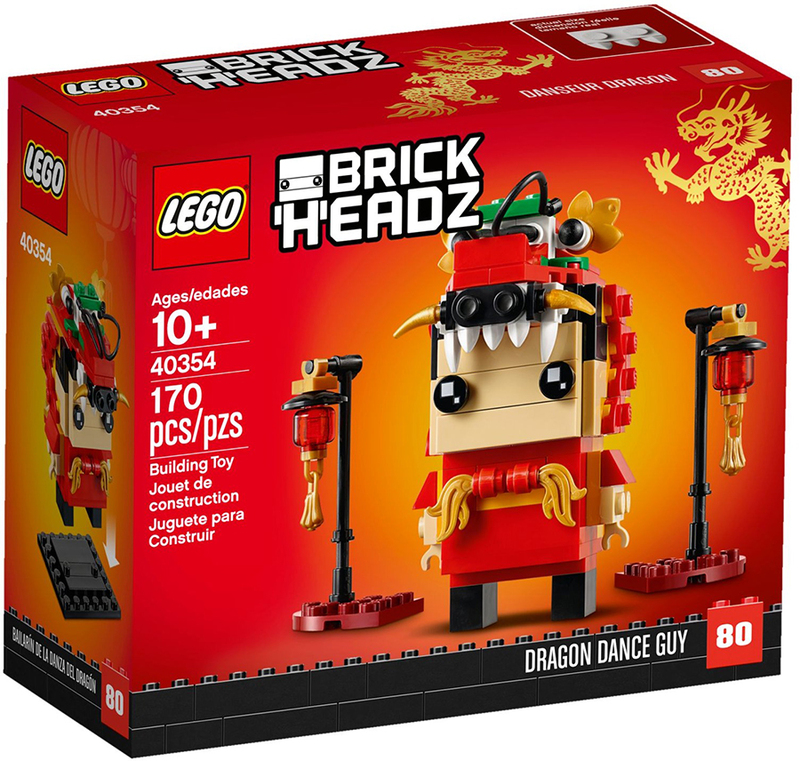 Unlike some of the other seasonal BrickHeadz, the Dragon Dance Guy’s display plate is a little sparse. 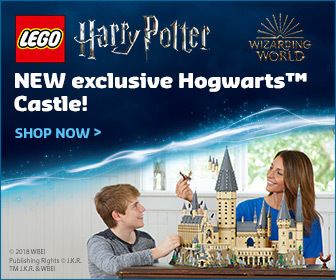 The only things it features are a couple of chinese lanterns. 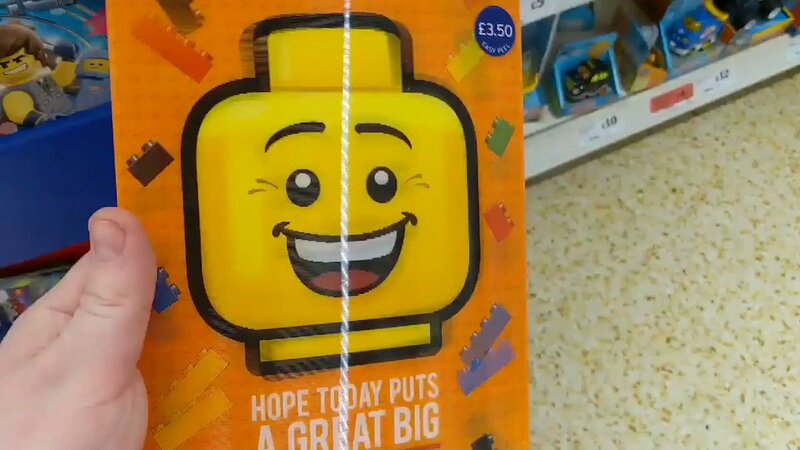 These use a couple of trans red minifigure heads and golden tassels. 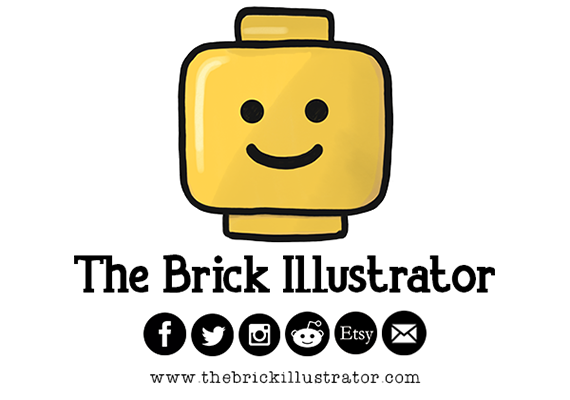 It would of been nice if there was a little more happening on there, but the actual BrickHeadz is detailed enough. 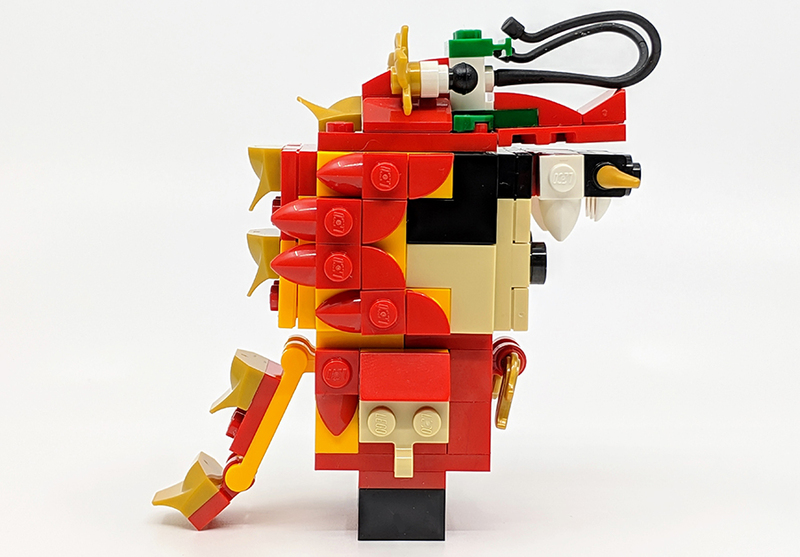 Much of the detail is built into the Dragon costume, which comprises of a traditional looking dragon head hat, which flows into the body of the character and a golden tipped tail. 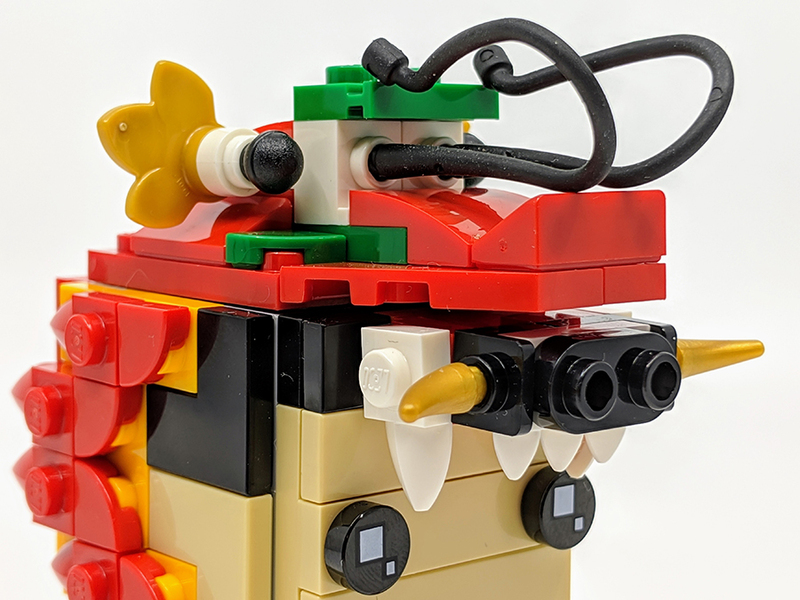 I love the use of parts on the head section, with whips making the perfect dragon whiskers, and a couple of microphones combined with leaf elements to create the beasts beady eyes. 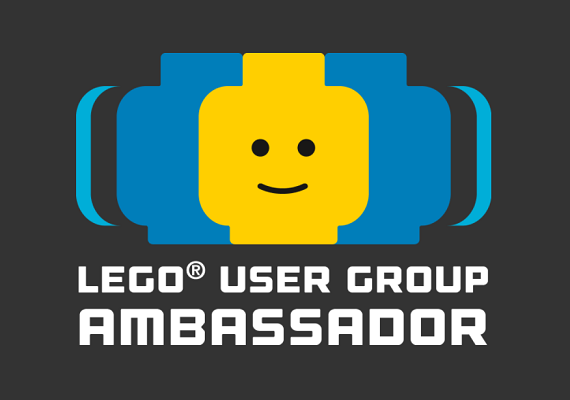 I also like the mixture of tooth plates and 1/4 circle tiles around the side sections of the head. I still find it amazing that there can be so many variants of a build, which are based on the same core design. This is one of the most detailed of the seasonals characters. Thanks to the elaborate dragon headpiece and costumes. 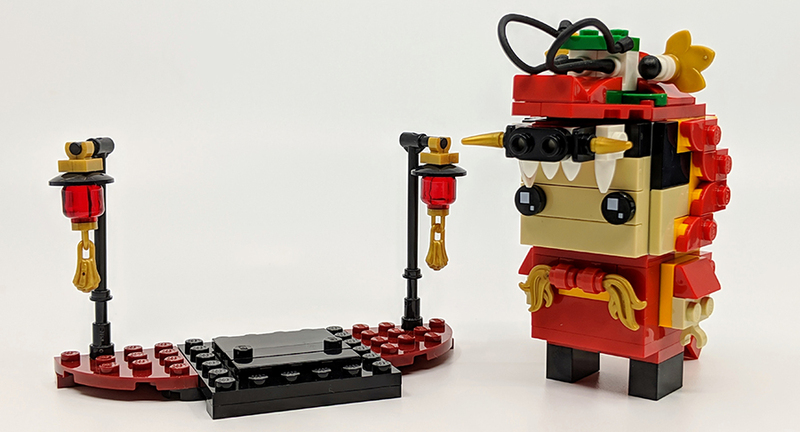 The display stand is a little simplistic, but when teamed up with the BrickHeadz, it’s a great looking set. 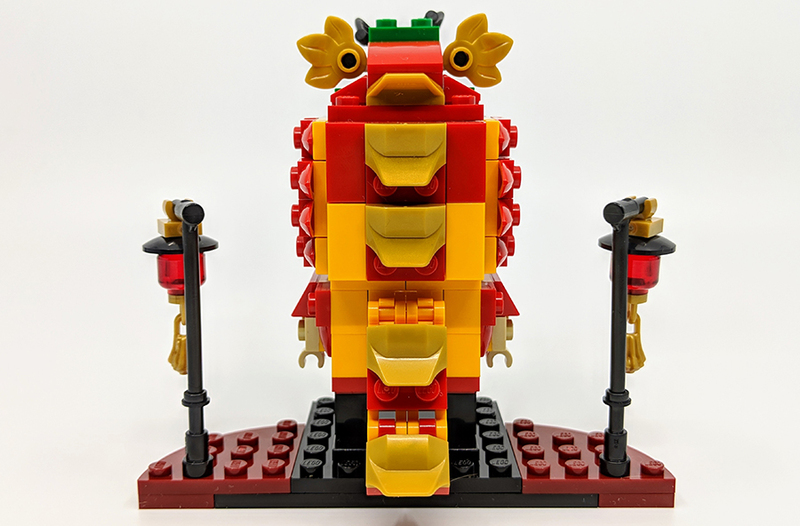 This is one of a number of Chinese New Year set, LEGO have released this year, and thankfully it’s been made available worldwide, unlike the other larger scale Chinese New Year sets, which are only available in Asia and Australian markets.